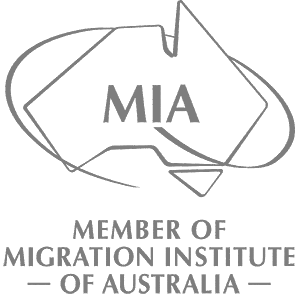 The Skilled – Regional Sponsored visa (subclass 475) closed to new applications on 1 July 2012. You might be able to apply for the Skilled – Regional (Provisional) (subclass 489) visa. If you have applied for this visa but no visa decision has yet been made, you can add your dependent children to your application at any time until your visa is decided. If you already have this visa, your eligible family members can apply for the Skilled – Regional (Provisional) (subclass 489) visa. Two new skilled regional visas (3/5) The Skilled Work Regional (Provisional) visa is for applicants with no employer sponsor, allowing them to be nominated by a State or Territory government or sponsored by an eligible family member to live and work in regional Australia.